Castle are a wonderfully strange classic heavy metal band. Their music expertly captures the energy of traditional heavy metal with just a hint of the smokiness of doom and spookiness of the occult metal revival — which is to say they favour catchy and compelling riff structures, richly fuzzy tones and well-placed broad strokes in their composition. 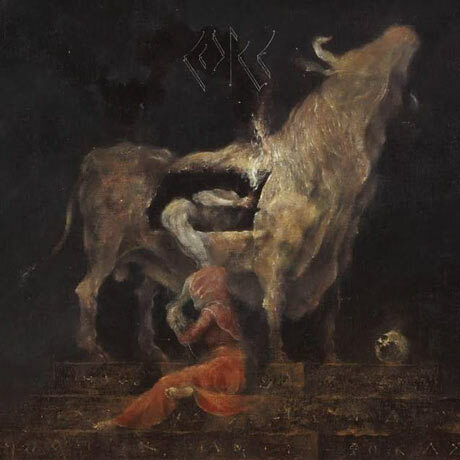 Conceptually, however, Castle are disarmingly smart; their cover art is the work of Russian Symbolist painter Denis Forkas Kostromitin, and Under Siege explores the ways in which life is a battle to be fought in unexpected ways.